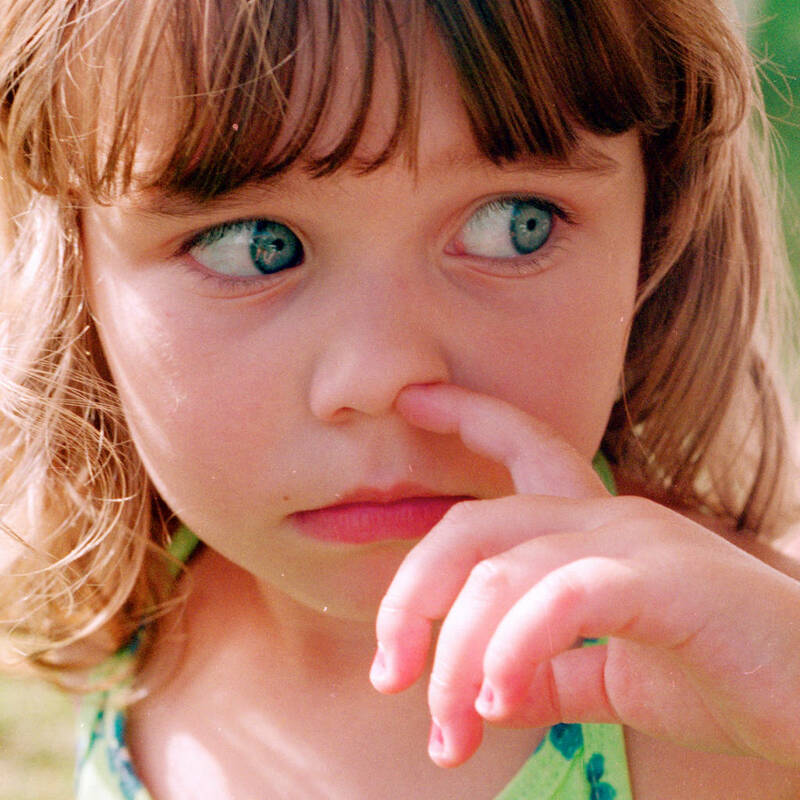 – EN Fitness &amp; Wellbeing – Pneumonia-causing bacteria can be spread by nose picking and rubbing, scientists claim. Pneumococcus, the bacteria that can cause pneumonia or inflammation of tissue in one or both lungs, is known to be spread through the inhalation of airborne droplets containing the bacteria, such as in coughs or sneezes. Now, researchers from the Liverpool School of Tropical Medicine and Royal Liverpool Hospital have found that transmission can also occur via contact between the nose and the hands after exposure to pneumococcus bacteria. 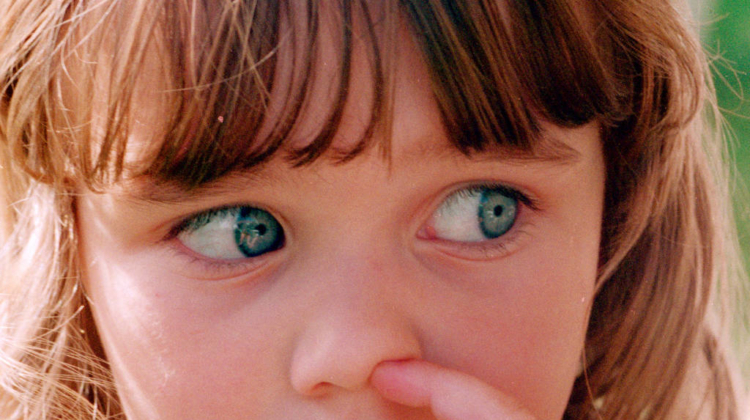 Study results showed that bacteria can spread at the same rate whether it is dry or wet, and also indicated that the same amount of transmission occurred when the participants poked or picked their nose as when they rubbed their nose with the back of their hand. Accordingly, the academics suggest that ensuring good hand hygiene and keeping toys clean could help to protect young children from catching and spreading the bacteria on to other children and their elderly relatives, who may be more susceptible to infection. Full study results have been published in the European Respiratory Journal.